The previous 48 recordings that arrived before new disc Citizen John range from the ‘70s soul-ska – R&B of Jo Jo Zep and the Falcons, hit singles such as ‘Hold Onto Me’ and ‘Harley & Rose’ as well as side projects such as Bakelite Radio and The Revelators. 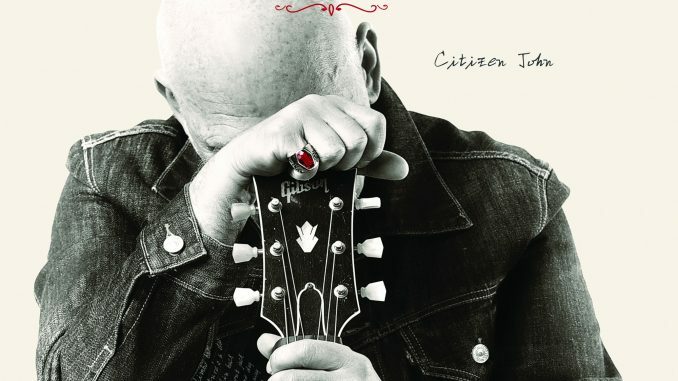 A staggering 55 years into Camilleri’s career, Citizen John features gim again working with long-time collaborator, lyricist Nick Smith and long-time touring companions Claude Carranza (guitar), Mark Gray (bass) and Angus Burchall (drums). 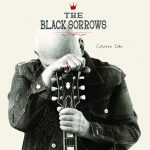 The Black Sorrows will be taking to the highways of Australia to showcase the new album, including a feature performance at Bluesfest in Byron Bay, before heading back to Europe for a string of dates in Denmark, Sweden and Norway.